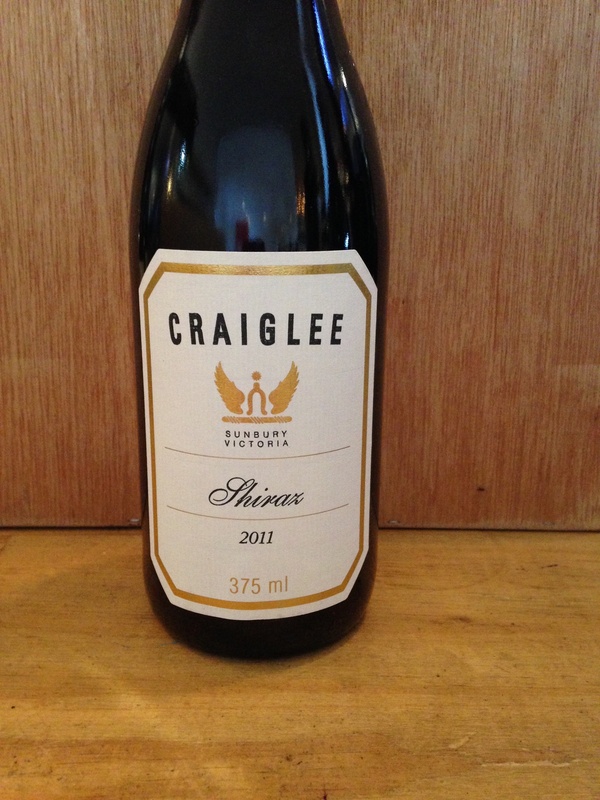 2014 Craiglee Shiraz 375ml. Sunbury-VIC. A Victorian Icon form Pat Carmody, rich and peppery on the nose, marked by savoury acidity and finishes beautifully dry. A monty for the cellar!